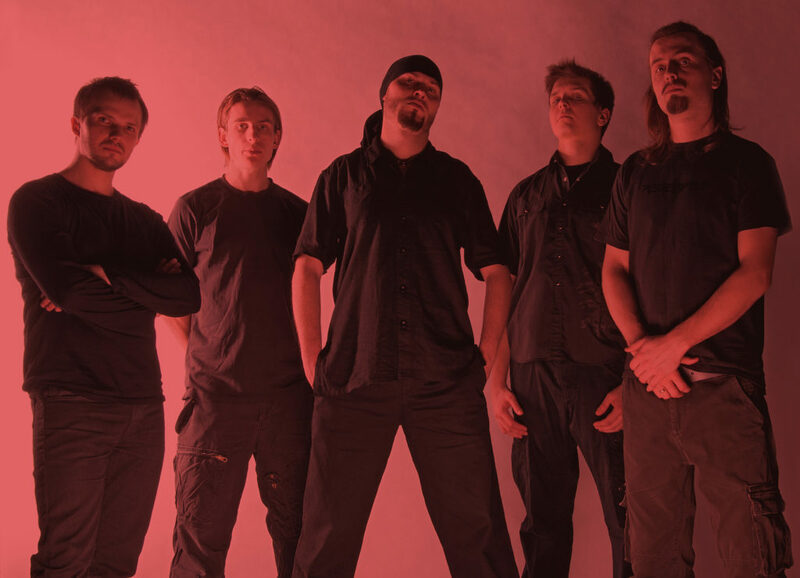 Polish technical death metal unit REDEMPTOR presents The Becoming [2005-2011], a sprawling compilation of material collecting the band’s debut album, a subsequent EP, and a remastered demo. The collection is out now on deluxe CD through Selfmadegod Records and is streaming and available on all digital platforms. 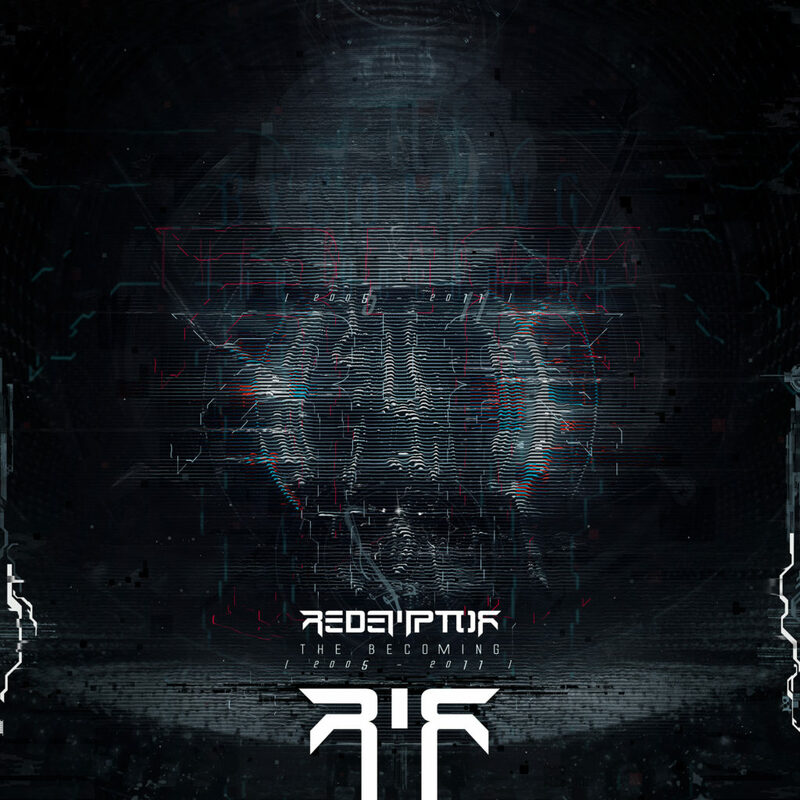 REDEMPTOR’s The Becoming [2005-2011] contains three releases, including the band’s None Pointless Balance debut album from 2005, the unreleased 2009 Nanosynthesis demo – which was completely remixed and remastered in 2018 – and the 2011-releasd 4th Density EP. The CD is packed with original, ambitious music that takes listener on a retrospective journey through the band’s development and music explorations. Highly recommended for fans of Morbid Angel, Immolation, Gorguts, Hate Eternal, Necrophagist, and Decapitated. Stream REDEMPTOR’s The Becoming [2005-2011] collection RIGHT HERE. The Becoming [2005-2011] is out now through Selfmadegod Records. Place orders at Bandcamp HERE and the Selfmadegod online store HERE.